Welcome to dreambits. This site is my sandbox to showcase and build interesting new ideas. If you have feedback on something, head over to my personal website and drop me a line. Sidekick is your next-gen digital assistant. Always by your side. 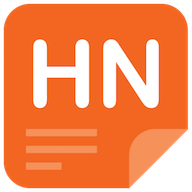 Read Hacker News with this fast and easy to use app. 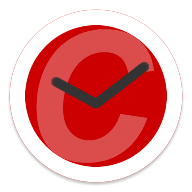 Caltrain Timetable is an application which makes it easy to find the time of departure and arrival between any two stations served by Caltrain in the San Francisco Bay Area. 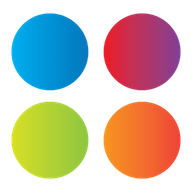 teampulse is a quick and lightweight way to get feedback from your team. Bring the joy of learning to children in the digital age. These apps are ad free, child friendly and help kids learn by themselves. © 2018 Jasleen Singh. All Rights Reserved.